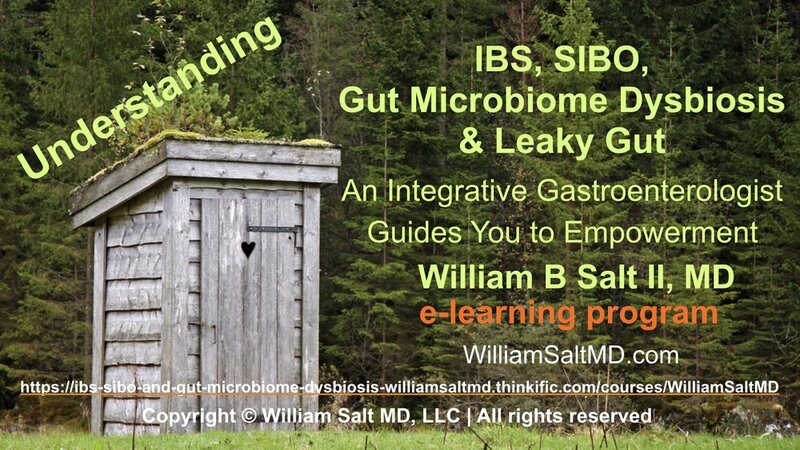 of enteropathies (abdominal pain/discomfort, gas, and bowel dysfunction), including IBS, SIBO, gut microbiome dysbiosis/mycobiosis, and "leaky gut" is happening today in select doctors' practices across the country. The e-learning course is hosted on the Thinkific.com hosting site. Click the button below to review the explainer video and explore the course. The new discounted price of the course is $249. 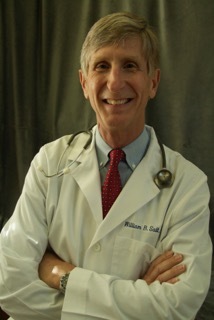 Dr. Salt promises you time, expertise, compassion, and a collaborative approach to seeking and finding solutions. It is the element of "time" that creates the space during which meaningful solutions can be sought. You will promise to be his partner---to become a student of, and to share decisions about---your gut health. Gut health affects your whole being. Insurance is not accepted, to provide this time.